Jessica Mendoza has over 10 years of experience working in a law firm. Ms. Mendoza joined Gonzalez, Chiscano, Angulo & Kasson in 2009 starting as a file clerk and later advancing to Office Manager. 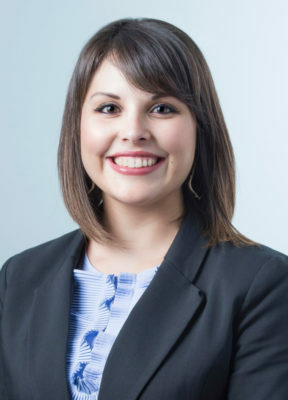 In the last three years, Ms. Mendoza has been a paralegal and has participated in numerous cases representing defendants in product liability, business, commercial and general litigation, as well as insurance defense.